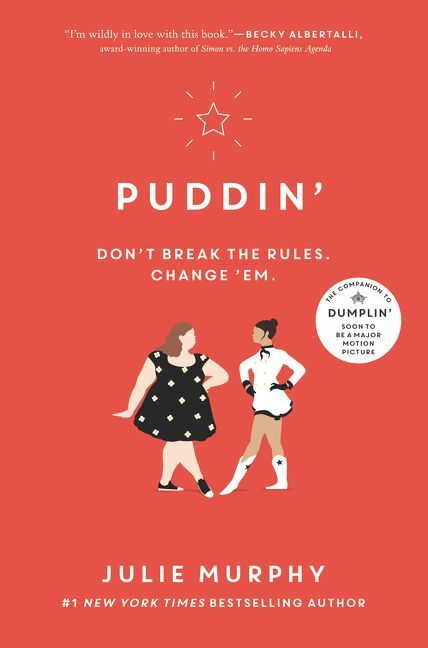 The irresistible companion to the #1 New York Times bestseller Dumplin’, now a Netflix feature film starring Danielle Macdonald and Jennifer Aniston, and a soundtrack by Dolly Parton! Julie Murphy lives in North Texas with her husband who loves her, her dog who adores her, and her cats who tolerate her. After several wonderful years in the library world, Julie now writes full-time. When she’s not writing or reliving her reference desk glory days, she can be found watching made-for-TV movies, hunting for the perfect slice of cheese pizza, and planning her next great travel adventure. 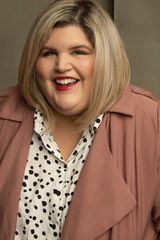 She is also the author of the young adult novels Dumplin’ (now a film on Netflix), Puddin’, Ramona Blue, and Side Effects May Vary. You can visit Julie at www.juliemurphywrites.com.